A house located in the Dehiwala area was examined today with respect to inquiries carried out on the CSN TV Channel. It is the Financial Crimes Investigations Division that carried out the inspection. 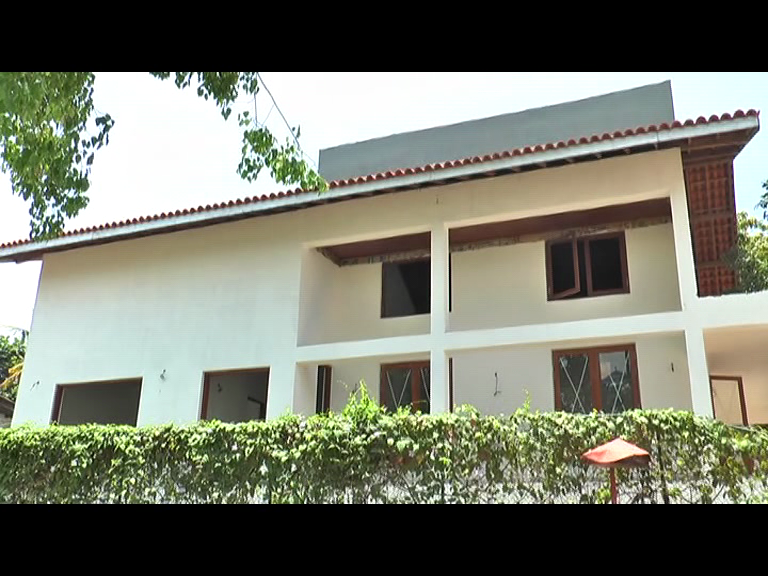 The house situated at Mihindu Mawatha in Dehiwala was examined by the Police Financial Crimes Investigations Division based on a Court order. Our correspondent reported that a name board of Shiranthi Rajapaksa, the wife of the Former President was fitted in the house. 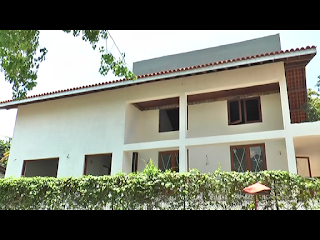 But Police Media Spokesman ASP Ruwan Gunasekara said that it had not yet been revealed as to who owns this house.